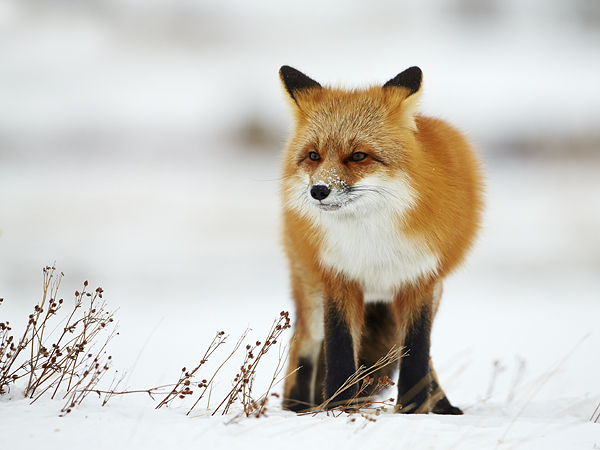 Different types of wildlife photography create challenges, and photography in the winter can be quite a challenge! There are many things the photographer has to deal with from short days, through to keeping warm. 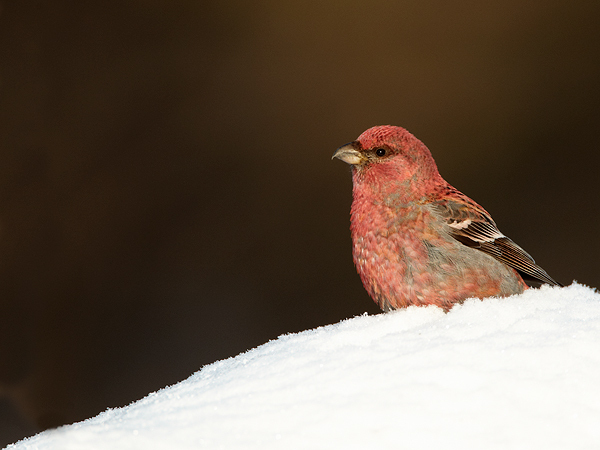 Other issues can be coping with the snow in terms of focusing, and high exposure compensation which causes a lower shutter speed. 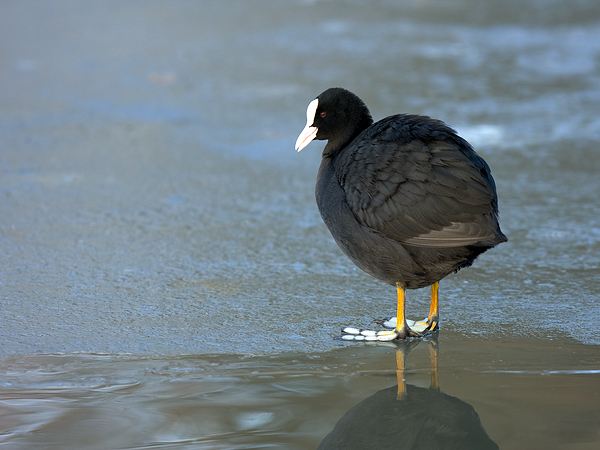 But this is all part of the challenge, and I find that winter wildlife photography can be very rewarding. 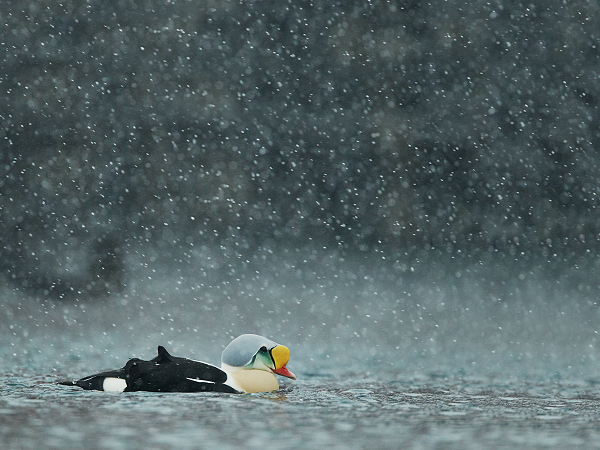 King Eider in falling snow, photographed in Northern Norway close to the most northerly point of mainland Europe. 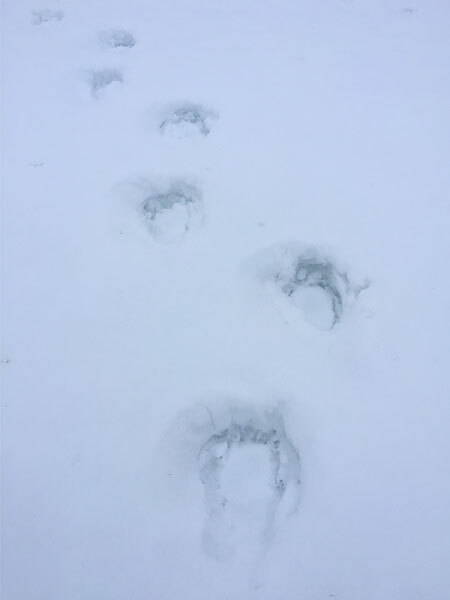 This show looks uses images from many years and many different geographic areas, these range from local wildlife near to my midlands home through to winter in Speyside in Scotland where great wildlife such as Capercaillie, Red squirrel, Ptarmigan and Mountain Hare all look great in the winter snow. 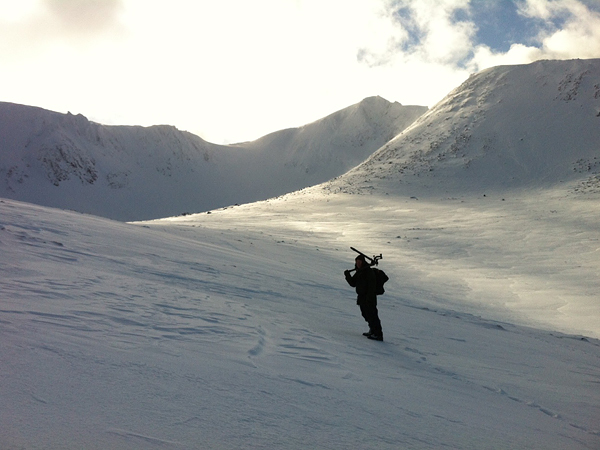 A bit further afield in Northern Europe, where the winters are colder and the conditions harsher. 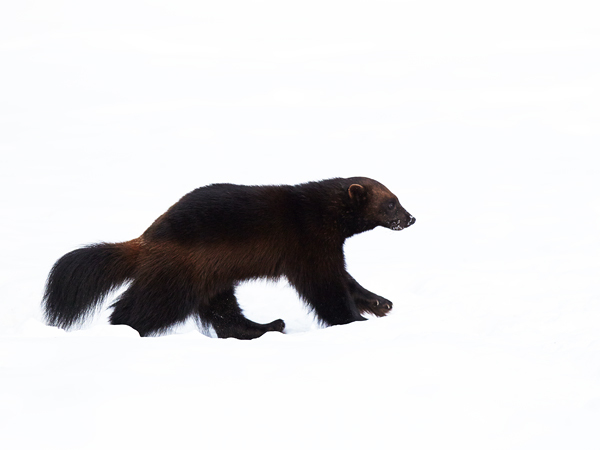 Wildlife includes King Eider, Reindeer, Willow Grouse, several owl species, Golden Eagles, Wolverine, and more. 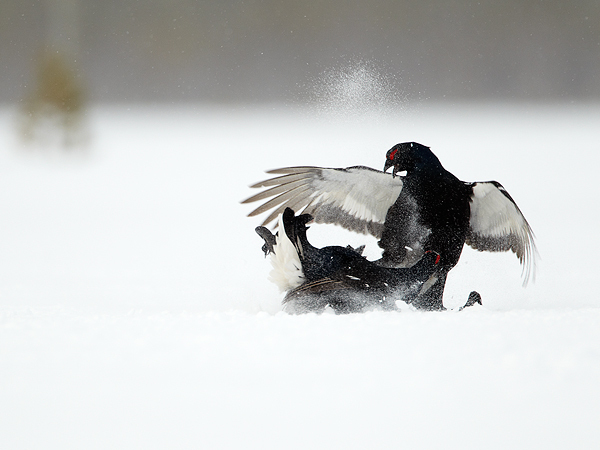 There is also a section on Black Grouse and their snowy Lekking grounds which takes place in several great sites in Finland. 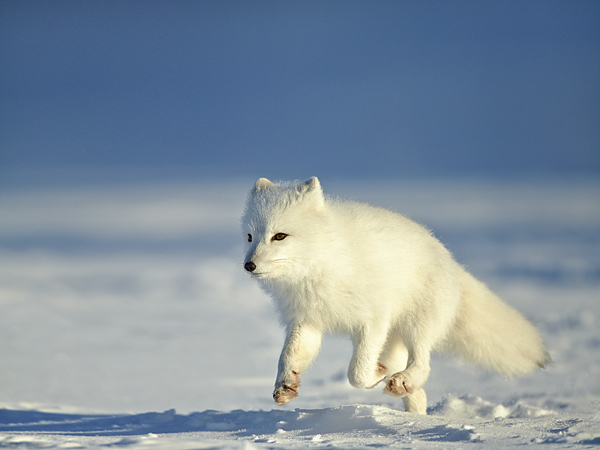 Another area visited during this talk is the remote Hudson Bay area of Canada in search of both Polar Bears and Arctic Fox. 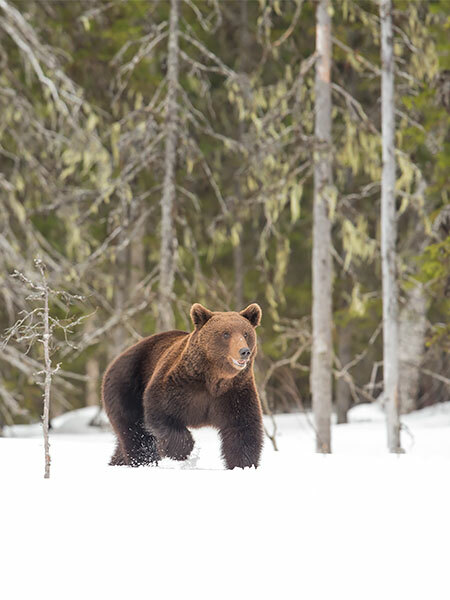 This is a visit to the wilderness and is a true test of winter wildlife photography, it is very different to photographing bears and foxes in the high arctic on a cruise in 24-hour daylight in summer. 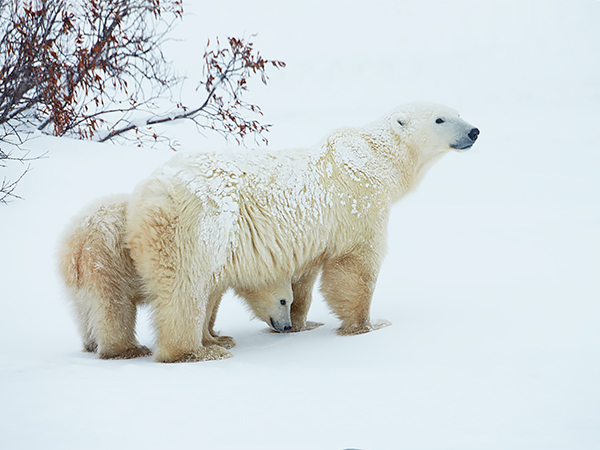 But to see the Ice bears walking towards you over the frozen sea is a great sight despite the fact it is below - 30 deg. 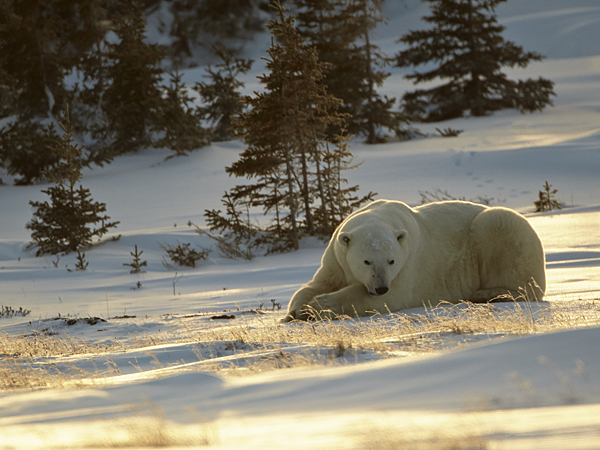 C.
This Polar bear and her cub were photographed in Canada just before the annual freeze of the Hudson Bay when the bears move north in search of food. 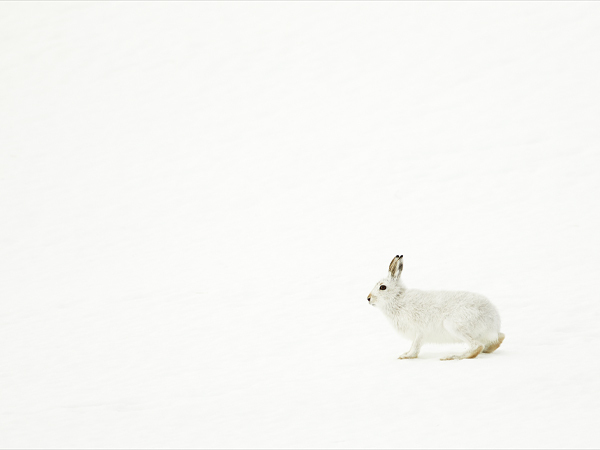 Mountain Hares are a target for wildlife photographers in Speyside and it is great to get images of them in the snow. It is very rewarding as they often take many hours of patient searching and fieldcraft to get images of these shy species. 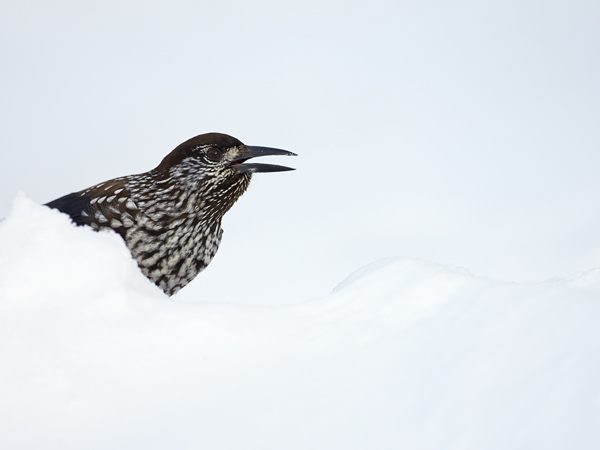 There is a lot more to offer on a winter wildlife photography trip than photographing white birds and mammals on a white background (although white on white is good fun and is always a challenge). 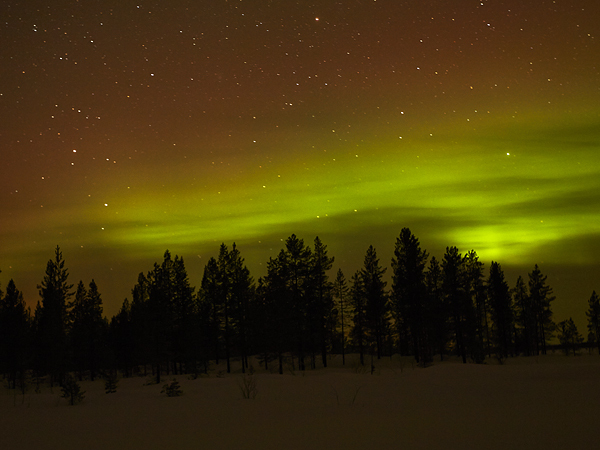 Many trips to the far North gives the chance of a real bonus in the shape of the Northern Lights. I am lucky to have seen the Northern lights on several occasions and this show has several images of this great natural light spectacular along with hints and tips of how to photograph them which is not easy in the dark and the cold of the northern winter. 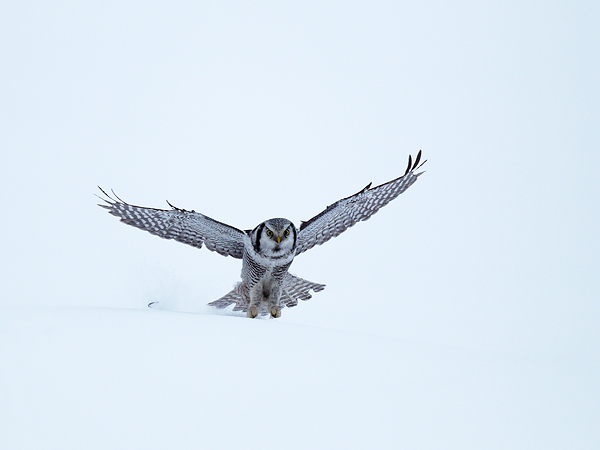 As well as some stunning wildlife species this talk also looks at some other aspects of winter wildlife photography including keeping warm photographic and personal equipment. 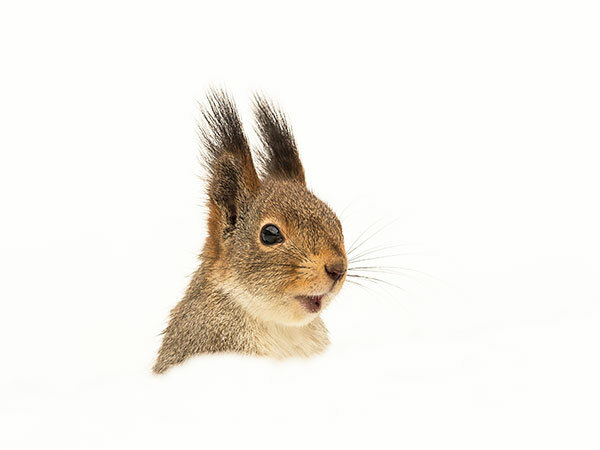 It also looks at techniques for the photography including focusing on the snow, exposure compensation for white subjects on white backgrounds, ISO. It is gives handy hints and tips for those thinking of taking the plunge into this great area as well as an insight for those more comfortable in warmer climates. 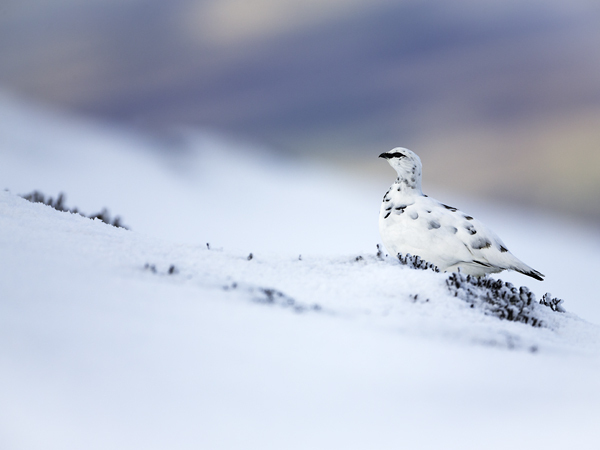 Above is a Ptarmigan photographed in Scotland in February, while below is a picture of typical Ptarmigan habitat in the Cairngorms.